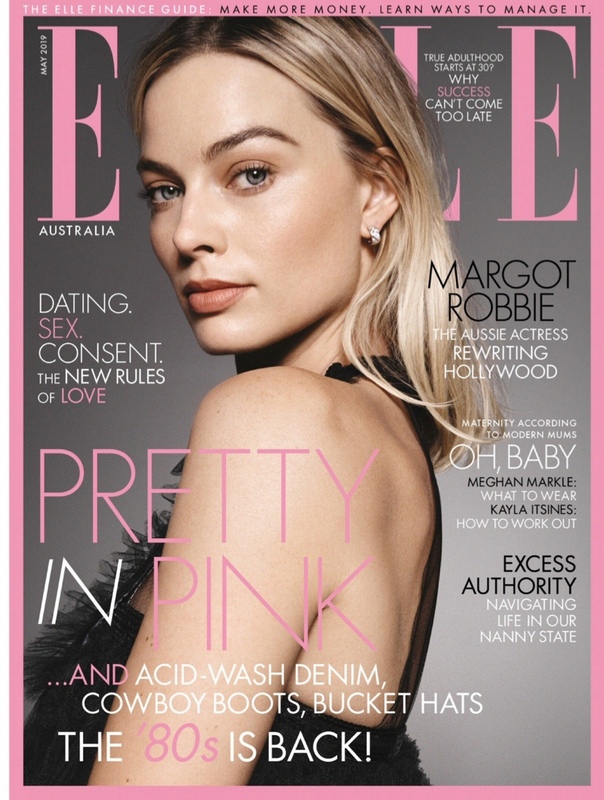 Australian actress Margot Robbie is the glamorous cover star of fashion publication Elle Australia's May 2019 edition. The 28 year old Oscar nominee wears Chanel pieces for the publication, and is photographed in sophisticated studio images by Liz Collins. Oozing off Chanel's signature charm and style, the model is a fashionable and stylish sight clad in the French high-end fashion label's iconic tweed designs and jackets and dresses. 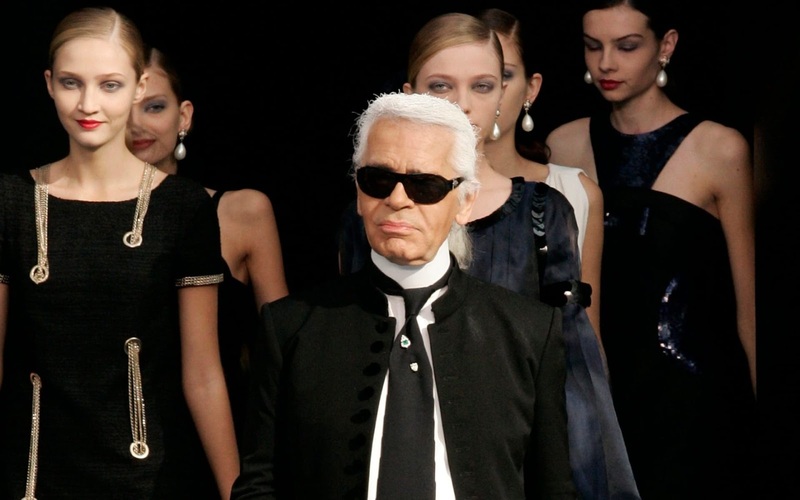 Paired with the sparkling pieces of Chanel Fine Jewelry, the ensembles on Margot instantly catch the eye. 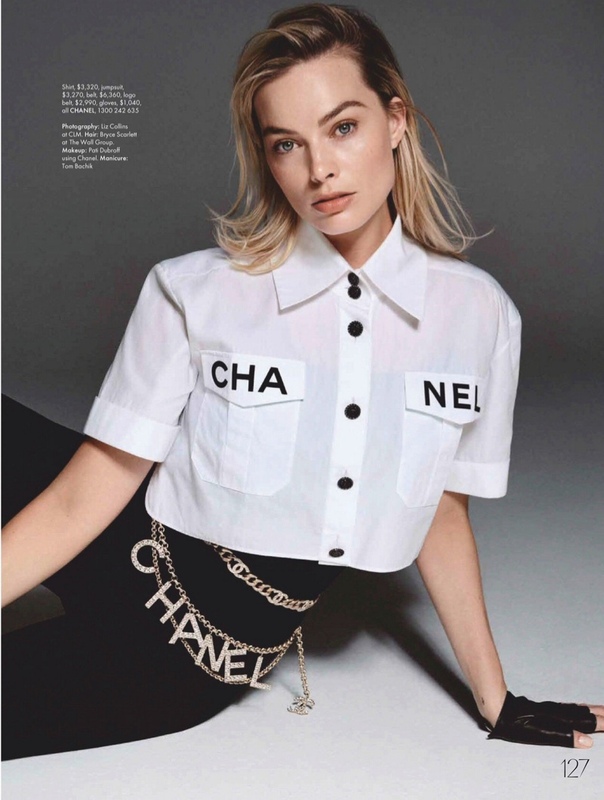 With a glowing and flawless minimal makeup and her blonde hair done in naturally wavy look, Margot highlights Chanel's classic styles with elegance and charm.